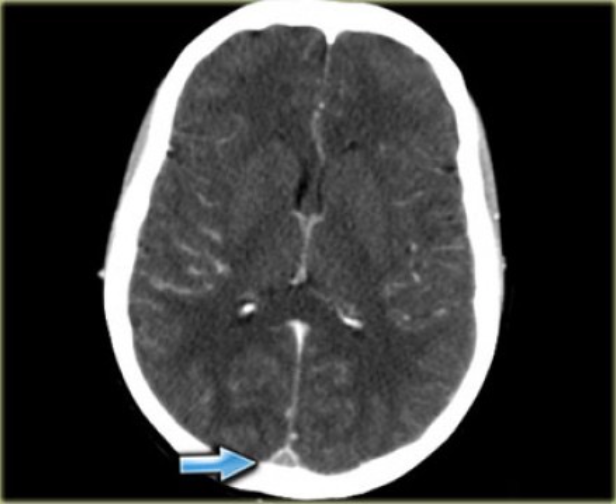 Definition: Clot formation within the major cerebral veins including the dural sinuses (superior sagittal sinus, straight sinus and transverse sinuses) as well as the cortical veins, vein of Galen and jugular veins. 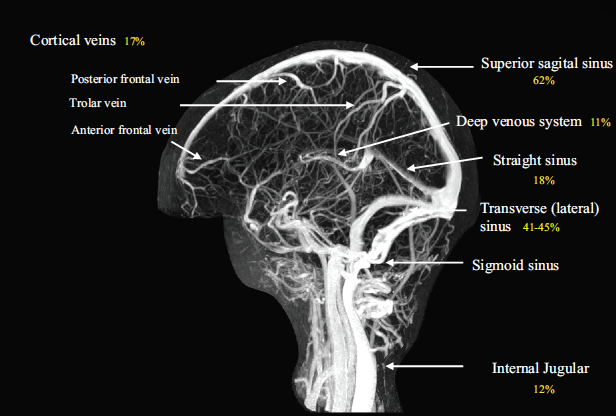 Major veins drain cerebral blood into dural sinuses. CVT often presents with non-specific symptoms making it difficult to diagnose. On first presentation, patients often do not have any physical exam findings. 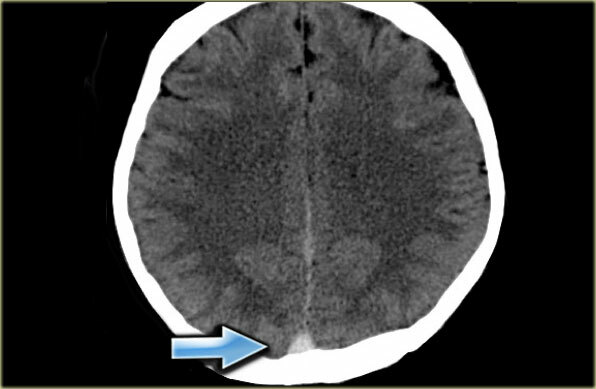 CVT is a rare disease that often presents with headache only or non-specific associated symptoms. 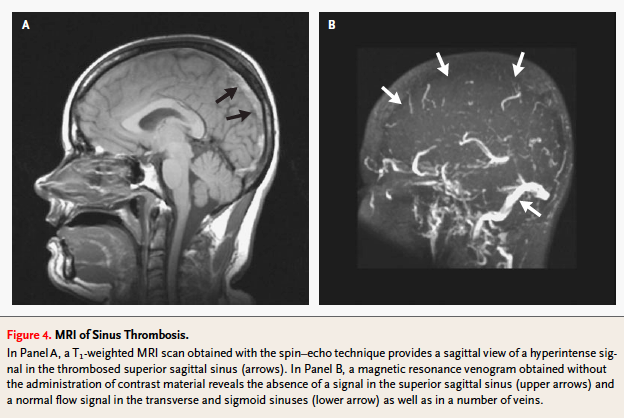 Consider the diagnosis in patients with indolent, severe headaches, those with exogenous hormone use (or pregnancy) or established thrombophilic states. Patients with lethargy, coma, and status epilepticus should prompt consideration for treatment of brain herniation. NCHCT is a reasonable first-line test but cannot rule out the disease. 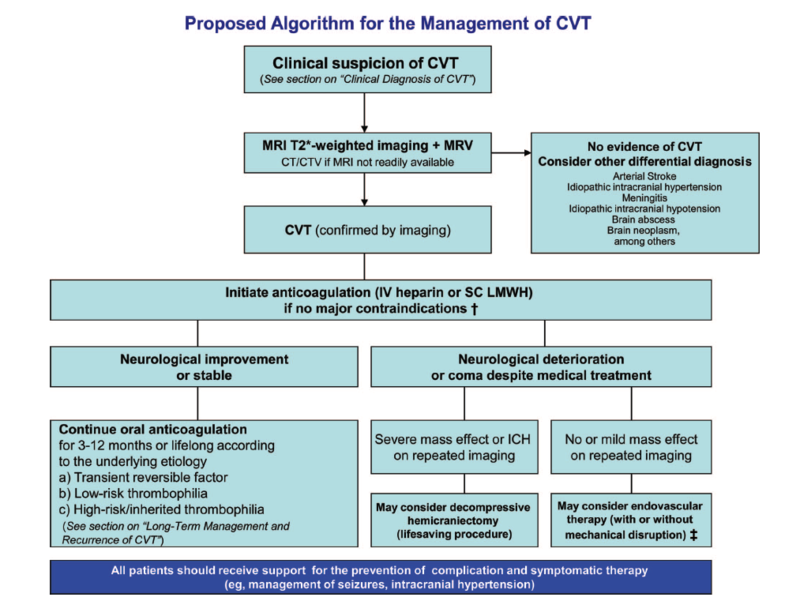 MRI/MRV is the current gold standard with CT Venogram as a backup modality if MR is not available. Expert consensus recommends initial anticoagulation with heparin (UFH or LMWH) in most patients even in the presence of hemorrhagic conversion. Stettler BA. Brain and Cranial Nerve Disorders, in Marx JA, Hockberger RS, Walls RM, et al (eds): Rosen’s Emergency Medicine: Concepts and Clinical Practice, ed 8. 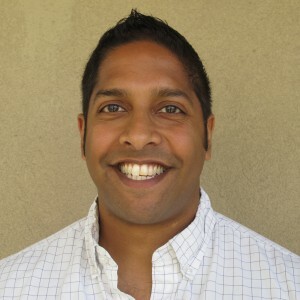 St. Louis, Mosby, Inc., 2010, (Ch) 105: p 1409-1420.